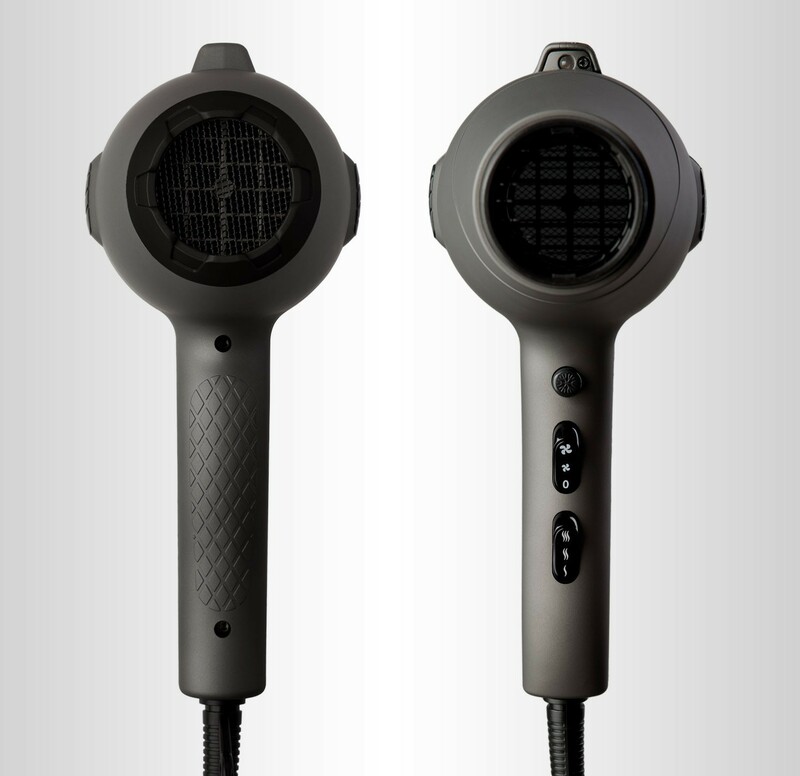 The compact dryer looks after your hair thanks to its ozone generator. Ozone protects your hair and keeps it hydrated so your locks will look healthy and smooth, even with dyed hair. It also dries your hair quickly as it separates water molecules. 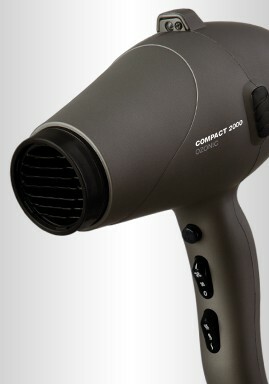 The COMPACT 2000 OZONIC hair dryer looks after your hair.